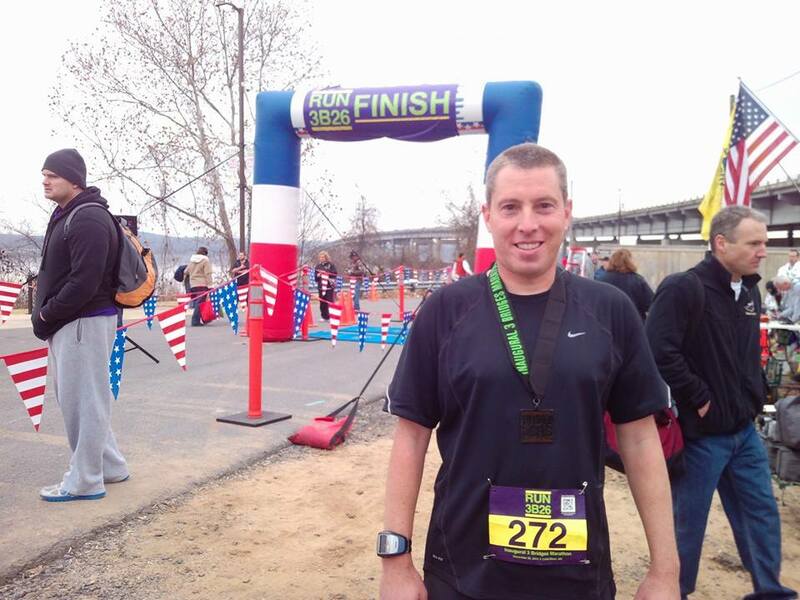 Bob Schluben, a KCTC ambassador, just achieved his goal to run a marathon every weekend. Congratulations Bob! We are so glad to be able to follow your journey. Bob also found time this year to fetch thousands of donated cups from a vendor so you can thank Bob when you see all the cups at the KCTC events! Way to go, friend!